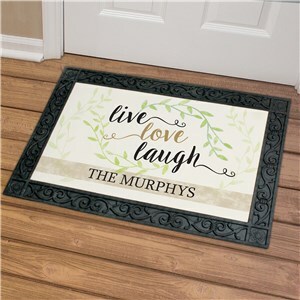 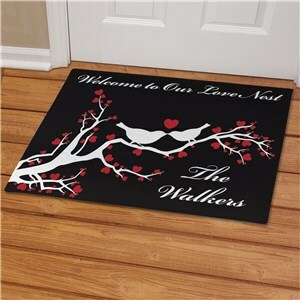 A personalized doormat that shows the love you both share is a great welcome to for your guests. 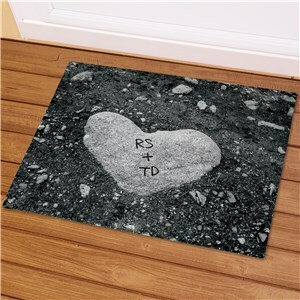 Love and romantic doormats may be personalized with any two names in a couples or any one line message - making these perfect wedding gift ideas! 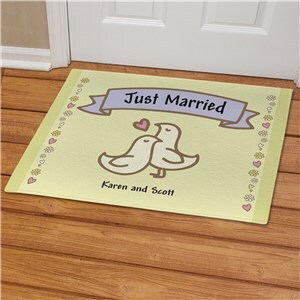 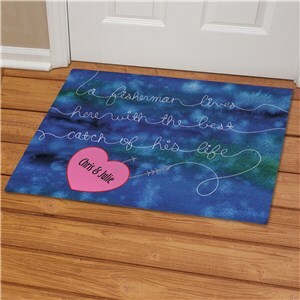 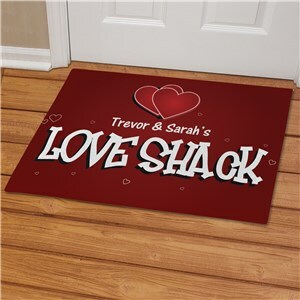 We offer a variety of romantic doormats to choose from. 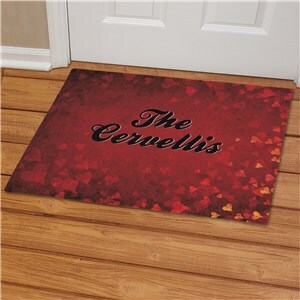 Any doormat personalized for yourselves or any couple you know becomes a great addition to a home.